An early production by eminent French film pioneers, the Pathé brothers. 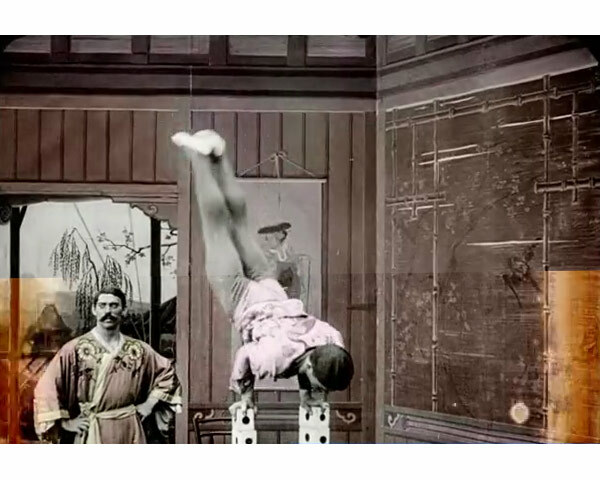 Taking center stage are two members of a Japanese circus family, which made its name as part of the celebrated Wirth’s and Fitzgerald Brothers’ Circuses in the 1890s. Restored in 4K from a stencil coloured 35mm nitrate positive print.